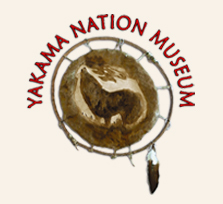 The mission of the Yakama Nation Museum is to care for, collect and protect the items that promote and preserve the Yakama Nation Culture (T-130-77). The objects are showcased for the cultural, social & economic expressin of the Yakama (T-104-76). We strive to educate the benefit our people and all people (T-67-79). All group tours must make appointments. We have listed simple rules for your convenience in advance of your visit.